This entry was posted in powershell, windows tweaks on February 18, 2017 by Factor Mystic. 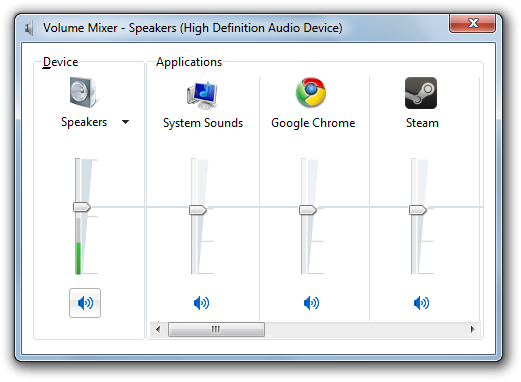 SndVolPlus is a tiny standalone app, that’s a replacement for the standard Windows volume control icon. I wrote it out of frustration when I couldn’t easily mute Windows Media Center when watching live television. Now that I can, I’ve put it up so you can to! This, like most of my recent projects, is BSD licensed open source, with it’s own repository on BitBucket (link). This entry was posted in news, release, sndvolplus, windows tweaks on June 6, 2010 by Factor Mystic. 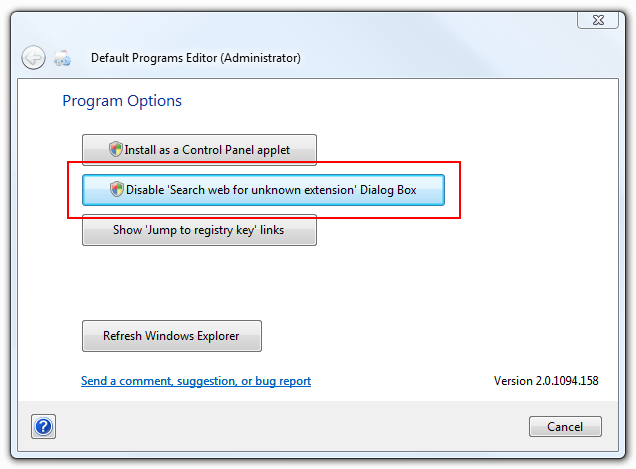 Now, when you try to open a file with an unknown extension, Windows will skip the unknown extension dialog and display the “Open With…” window to choose a program. 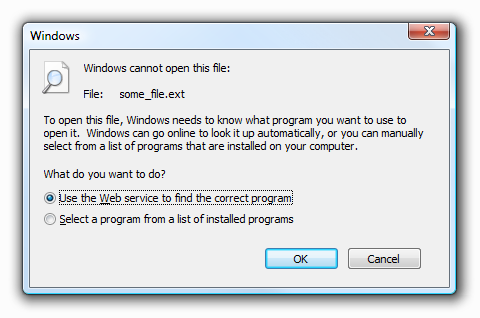 This entry was posted in default-programs-editor, documentation, dpe-cross-site, windows tweaks on August 21, 2009 by Factor Mystic.